Despite it being 2015, people are still lacking the security needed to protect their home and their family. Burglaries are now a common occurrence, which makes it especially important to keep your property secure. As a company who specialises in security services in Bath, we are called out to properties on a regular basis that have recently experienced a break in. It’s only after a burglary has occurred, that they realise the importance of first-class security. 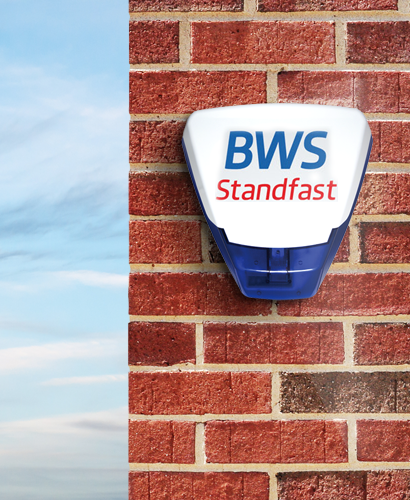 Here at BWS Security, we provide friendly, honest advice for the protection of homes and families across Wells and the surround areas. Our burglar alarm installers ensure the best solution if found for your individual home. Burglar Alarm Experts: Our team of burglar alarms experts are able to provide you with advice and reassurance of the protection you have or need. We don’t want you to realise too late. Here are just some of the reasons why you would benefit greatly from having a burglar alarm at home. Once turned on, a good alarm system will alert you as soon as someone is detected on your property. This is brilliant for when you’ve gone to bed and are likely to be less alert than during the day. Once the alarm is set off, you can plan your response quickly – phoning the police should be the first thing that you do. Generally, most criminals will be scared away by the sound of your alarm. Apart from keeping you safe and saving your possessions from theft, having a burglar alarm fitter can also save you money. When it comes to content insurance, a lot of companies will lower your insurance premium if you have an alarm fitted. Insurers are kinder to those who take measures to secure their home, as it shows them that they are actively trying to deter theft. 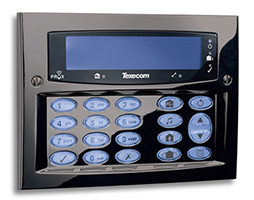 A burglar alarm is installed to guard your house. It’s there to keep your family safe, as well as allow you all to feel safe and secure when at home. When someone breaks into your home, they don’t just steal your possessions, they also take away your feeling of safety. There is nothing worse than feeling unsafe at home – which is something a burglar alarm will stop from happening. We want you to feel safe in your own home, which is why we offer brilliant security systems that can do just that. 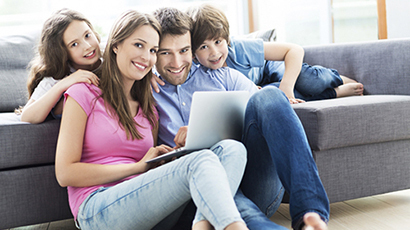 From burglar alarms to CCTV – we can give you peace of mind when at home and when leaving the house unattended. For more information on how we can help you in the Wells area, please contact us on 01225 800 602 and a member of our team will be happy to help.